PME Supatube 00 Plain Writer. Stainless Steel Professional quality seamless Icing nozzle. Perfec..
PME Supatube 0 Plain Writer. Stainless Steel Professional quality seamless Icing nozzle. Perfect..
PME Supatube 1 Plain Writer. Stainless Steel Professional quality seamless Icing nozzle. Perfect..
PME Supatube 2 Plain Writer. Stainless Steel Professional quality seamless Icing nozzle. Perfect..
PME Supatube 2 Plain Writer. 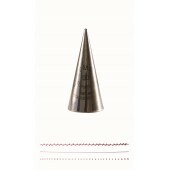 Seamless stainless steel icing tip, ideal for writing messages, nam..
PME Supatube 2.5 Plain Writer. Stainless Steel Professional quality seamless Icing nozzle. Perfe..
PME Supatube 3 Plain Writer. Seamless stainless steel icing tip, ideal for writing messages, nam..
PME Supatube 3.5 Plain Writer. Stainless Steel Professional quality seamless Icing nozzle. Perfec..
PME Supatube 4 Plain Writer. Seamless stainless steel icing tip, ideal for writing messages, nam..
PME Star No.5 Stainless Steel Professional quality seamless Icing nozzle. 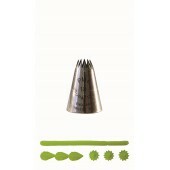 ..
PME Star No.6 Stainless Steel Professional quality seamless Icing nozzle. ..
PME Star No.7 Stainless Steel Professional quality seamless Icing nozzle. ..
PME Supatube 8. Stainless Steel Professional quality seamless Icing nozzle. Ideal for piping sta..
PME Seamless stainless steel 8mm icing tip, ideal for pressure piping. ..
PME Supatube 13 Stainless Steel Professional quality seamless Icing nozzle. 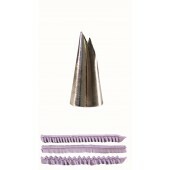 Ideal for piping star..
PME Seamless stainless steel 8mm icing tip, ideal for pressure piping. Hole Diameter: 8mm ..
PME Basketweave Supatube Stainless Steel Professional quality seamless Icing nozzle. 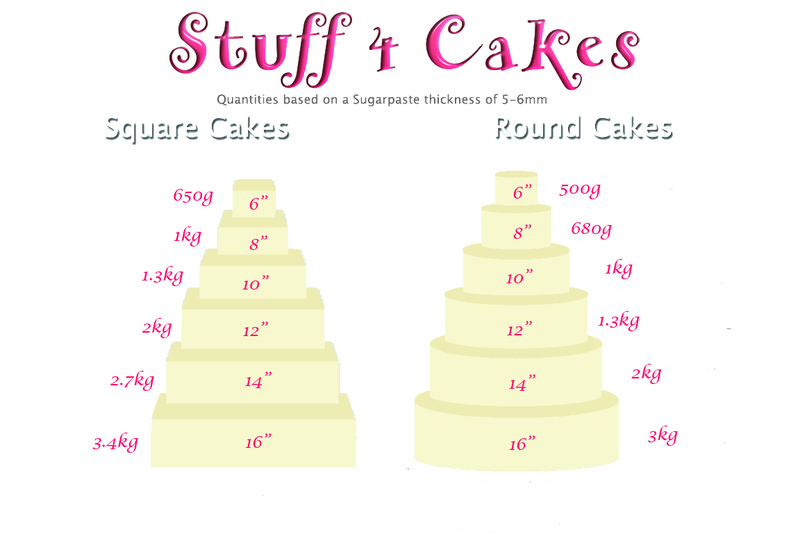 Perfect for..
PME Supatube 43 Rope tube. Seamless stainless steel icing tip, ideal for piping ropes, scrolls a..
PME Supatube 43c Rope tube Seamless stainless steel icing tip, ideal for piping ropes, scrolls an..
PME Supatube 44 Large Rope Open Seamless stainless steel icing tip, ideal for piping ropes, scrol..
PME Seamless stainless steel small icing tip, ideal for piping leaves. ..
PME 51 Medium Leaf ..
PME 52 Large Leaf ..
PME Seamless stainless steel icing tip, ideal for piping lillies and large leaves. ..
PME Seamless stainless steel icing tip, ideal for piping leaves and flowers. 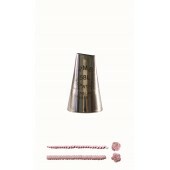 ..
PME Seamless stainless steel right handed icing tip, ideal for piping petals. ..
PME Frill Tube 60 ..